Web streaming from Church of the Assumption, Abbeyfeale. 2016 saw the Silver Jubilee of our Blessed Sacrament chapel which was built under the direction of Canon James Neville RIP. 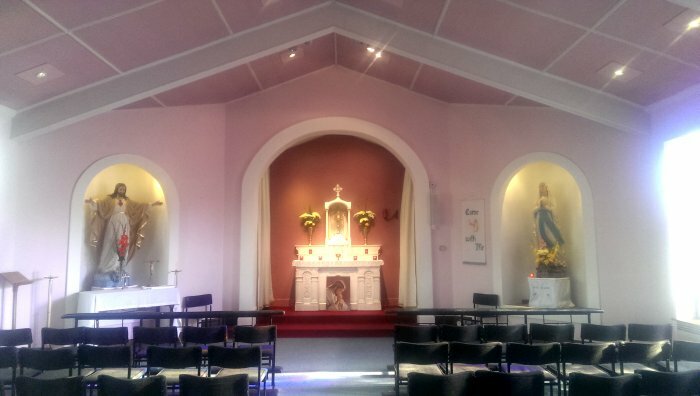 This sacred space is greatly used by so many in our parish. For Clergy within our Pastoral Area, click here on the All Parish Contacts link. For Parish and Community Organisations, click here on the Groups link. For Helpline numbers, click here on the Important Numbers and Helplines link. Contact details for Clergy in the Pastoral Area. 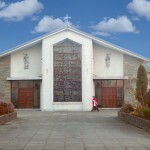 Abbeyfeale Church Tel 068/51915 … During Mass times Only.